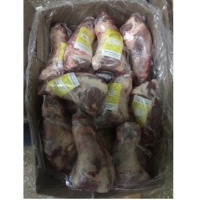 Halal Chilled Lamb Full Carcass The only product currently is Halal Lamb meat from Kazakhstan. 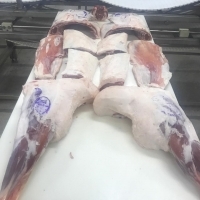 Chilled lamb full carcass 15-22kg packed in fabric textile. Short on time? 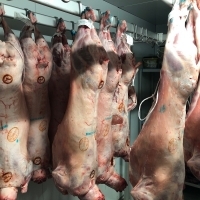 Let halal-lamb sellers contact you. 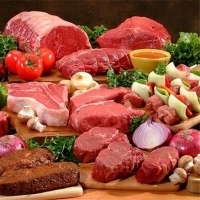 We deliver lamb meat and beef by air to Dubai Airport. Any volumes. All products have HALAL certificates and are authorized to be imported into the UAE. 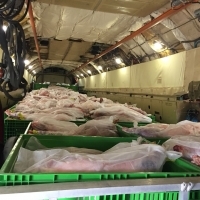 We deliver fresh meat to the plane, the vacuumed and frozen meat is delivered by road. Air delivery 4 times a week (mini order 2 tons). 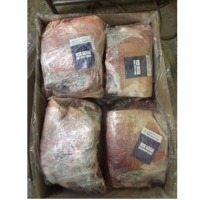 Delivery by road (vacuum and frozen meat), delivery time 15-18 days, minimum order 19.5 tons. 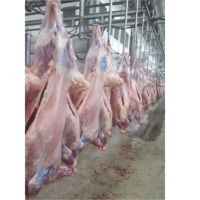 We offer you best quality fat of Iranian sheep (tail fat) driven directly from fresh healthy sheep .Our product has health certificate of iran veterinary organization and is packed in standard package. 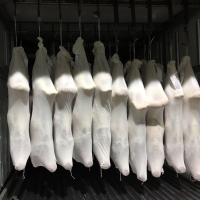 Packing: product is wrapped in nylon and then packed in carton with dimension l= 57cm x w+ 38cm x h=13.5cm Weight:package weight: 15kg/per pack Moq: 1 20fcl Delivery: 30days after receipt the advance payment Payment term: t/t, 30% advance and 70% before delivery. Frozen beef, lamb, pork, chicken, chicken paws and mid cut wings, pork feet, ears, heads, infant milk formula, whole milk and skim milk powders. 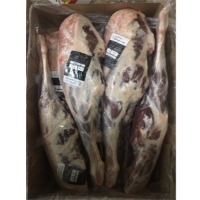 We provide fresh chilled lamb carcasses, with HALAL certificate, from countries of Georgia, Azerbaijan, Russia, Mongolia and Ukraine. Prices can vary depending on country of destination and transportation method. Contact for more details regarding our product. 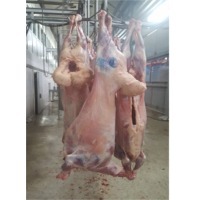 Chilled lamb full carcass 15-22kg packed in fabric textile The only product currently is Halal Lamb meat from Kazakhstan.